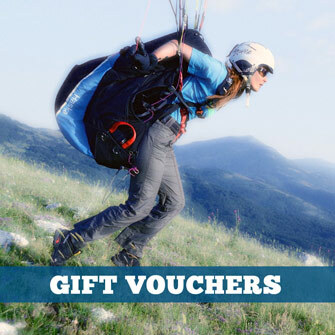 The Supair PILOT is a modern helmet designed for paraglider pilots and schools. Everyone’s head is different, so we stock a wide range of helmets in our fitting room. We appreciate that getting the right helmet can be difficult for the internet shopper. This is where an adjustable system makes sense. The Supair PILOT helmet is officially certified for head sizes from 54 to 59 cm, but our experience is that it fits head sizes from around 53 to 61 cm (XS to L). For example, my head size is 61 cm, and it fits me perfectly! I use the Pilot helmet for hike and fly, and for my tandem passengers. I’m really happy with it. 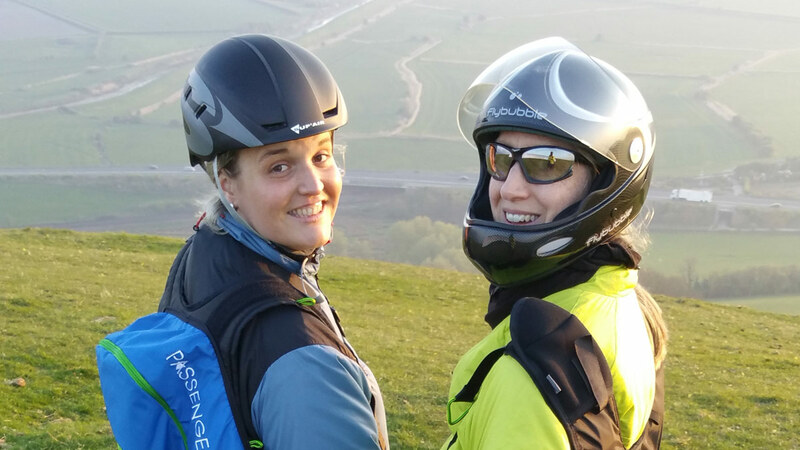 I think the Pilot helmet is the best one-size-fits-most option available for tandem passengers at the moment. The Pilot helmet can also be used for head sizes of less than 53 cm, especially by using a beanie (soft hat) to pad the wearer’s head, which works well and is comfortable. Like all helmets, how well the Pilot helmet fits will also depend on head shape, as well as size. Compared to our old tandem helmets (Lazer B-Cool XC) the Supair Pilot is lighter (380 grams, with adjustable headband and removable ear pads), stronger (the helmet feels stronger and more durable, I suppose due to the polycarbonate shell exterior and in-mould manufacturing process). It seems to offer better protection (construction and design) and is more comfortable, with a better chinstrap, closure system and nice inner comfort foam (removable/replaceable/washable). One size of Pilot covers almost the same head size range as both sizes of B-Cool XC. 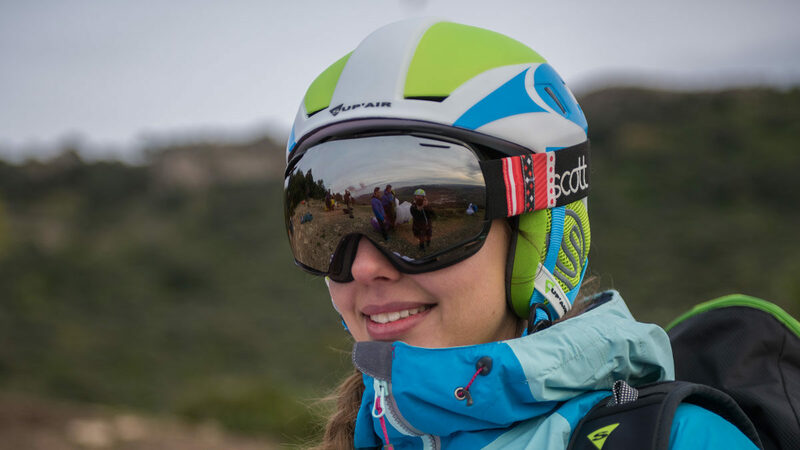 For alpine environments, there is a ski goggles strap clip on the back of the Supair PILOT. It comes in a few colour schemes and I think it makes a good looking open-face helmet. There are ear pads which are good for keeping your ears and cheeks warm; also convenient for fitting a radio headset and reducing wind noise. The Supair SCHOOL is even cheaper and lighter than the Supair PILOT: 320 grams, with adjustable headband, offering the same head size range. It’s not quite as comfortable (due to different head lining, different chinstrap, and no removable ears). It looks rather plain and only has one colour scheme. No helmet will fit everybody. People’s size and shape varies far too much for that! 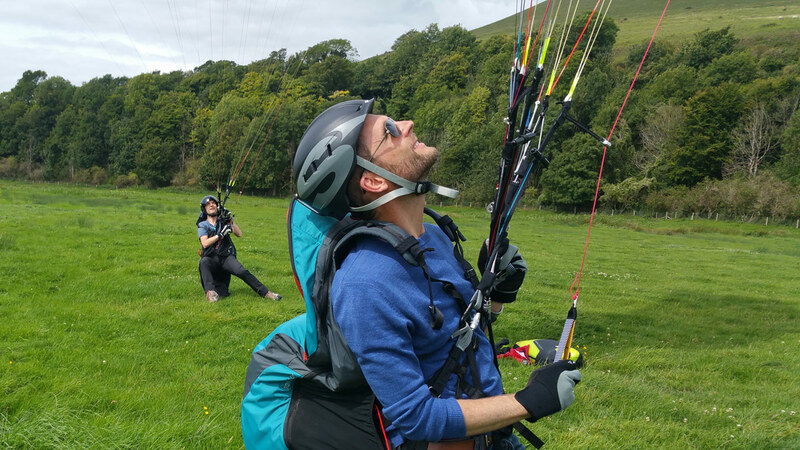 If you’re a regular tandem pilot wanting to cover more head sizes with official certification, you’d need both sizes of Charly Breeze VS Tandem. This is also an excellent helmet, a bit heavier (approx 480 g) and bulkier than the Supair Pilot and School helmets. However my experience is that, I think due the shape, the two sizes of this helmet don’t cover much more head sizes than the one size of the Supair Pilot helmet. In summary, I think Supair have done a great job with the PILOT helmet! 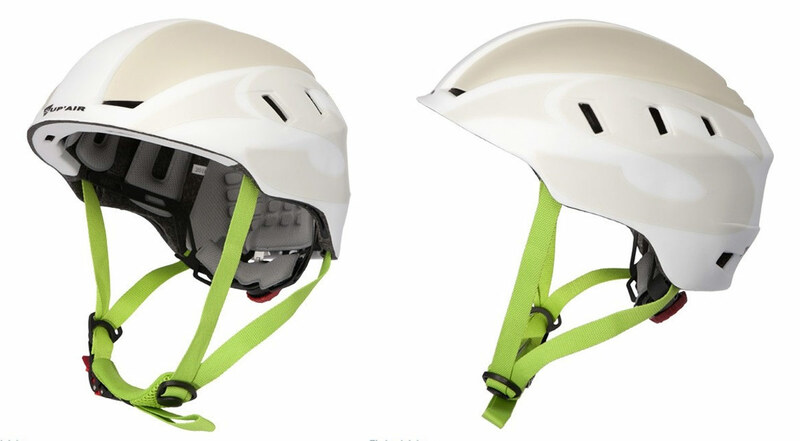 It’s one of the lightest freeflight certified helmets available, it’s comfortable, has a great range of adjustment, and it looks good.